Organized by Krishna Fogle, these multi-generational dances are held two or three times a year in Ashland, Missouri. Very informal; all ages welcome; dance instruction available, live music. An alcohol/smoke free event. Feel free to bring a snack to share. 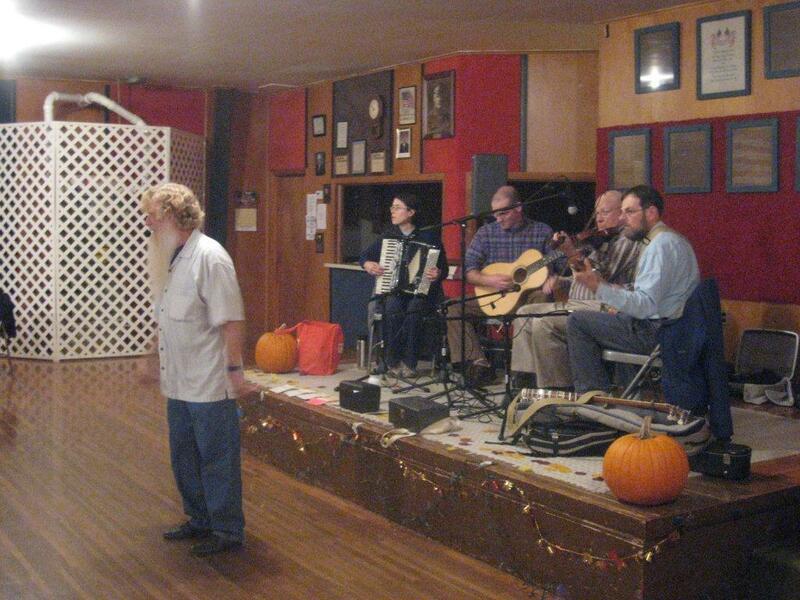 Next dance is October 15, 2011, at the American Legion Hall in Ashland, Missouri, 6:30 to 9:30. All ages are welcome. No experience needed. Music will be provided by Nine Mile Band, with dance instruction and calling by Jim Thaxter. Admission: Suggested donation of $2 ($5 per family) gratefully accepted to help defray costs. The community dances in Ashland, Missouri, always feature live music and a caller, who will teach you everything you need to know to join the dance. This entry was posted in Family Dance. Bookmark the permalink.